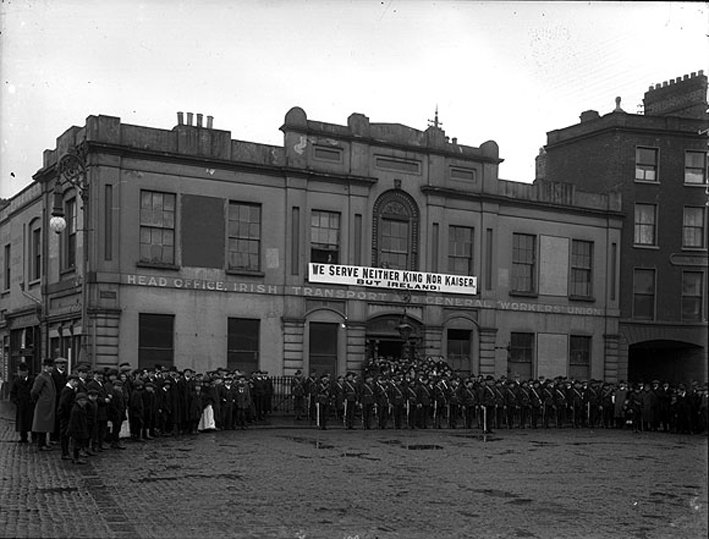 Members of the Irish Citizen Army outside Liberty Hall, under the slogan “We serve neither King nor Kaiser, but Ireland”, National Library of Ireland, KE 198. Today marks the 100th Anniversary of the surrender of the Irish Volunteers under Patrick Pearse, ending the six day armed rebellion in Ireland known as the Easter Rising. The Easter Rising could not have come at a worse time for the British; it essentially created another front while the country was already at war in Europe, draining resources and men desperately needed for the upcoming Somme offensive. Though the armed portion of the Rising was only six days long, the repercussions reverberated throughout Britain and Ireland, ultimately resulting in independence for southern Ireland and the creation of Northern Ireland as a British protectorate. The Easter Rising was the first time in over 100 years that the country had staged a violent revolt, having relied on parliamentary methods for the better part of the 19th century. At the outbreak of the First World War, the Irish Parliamentary Party under John Redmond made the decision to put the campaign for Home Rule on hold and encouraged Irish citizens to enlist with the BEF as a way to show Ireland’s commitment to co-operation, and to further the cause for Home Rule after the war. 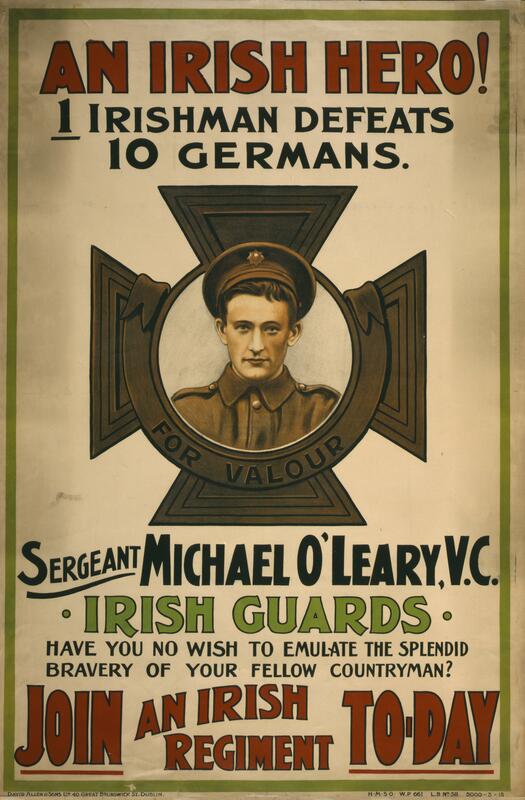 This decision divided the Irish population; many enlisted with Kitchener’s New Army battalions (The London Irish and others), while many others refused to fight a war that they felt their country had no part in. 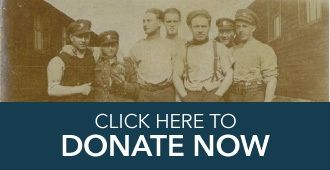 By 1916, the question of conscription made the situation even tenser, as Irish expats in Britain streamed back to Ireland to avoid being caught up in the Military Services Act that was enforced there. Underneath this surface chaos, a more dangerous campaign for free Ireland was brewing. Resistance to British rule in Ireland was extremely factional and layered (and much too complicated to go into for this blog); sufficed to say that it was largely divided along the lines of peaceful versus violent resistance. The group planning the revolt, the Irish Republican Brotherhood, had been doing so since 1914, and had sought help from Germany, who agreed to smuggle arms into Ireland with funding from the American Irish community. By April 1916, rumours swirled in Dublin of a revolt, but with the capture by the British of the German submarine sent with arms for the rebels, it seemed that the insurrection had been stopped before it started. As history knows, this was not the case, and members of the Irish Volunteers, the Irish Citizens Army and the women’s group Cumann na mBan attacked the Dublin General Post Office on Easter Monday, 24 April 1916. By the end of the six day revolt over 500 people had been killed, mostly civilians, and the city of Dublin was in ruins from the British artillery bombardment. Irish soldiers on leave from the BEF were called up as part of the British reinforcements, creating a situation where they were forced to attack their own people in their own capital city. The British reprisals after the surrender of the rebels on 29 April were swift and harsh, thousands were jailed and the leaders of the revolt tried in military court and shot. Those who were caught up in the revolt were shipped to prisons in Britain, where many continued to rouse the Irish population against the British through a highly successful propaganda war. From 1916 on, Britain would constantly be dealing with the continued threat of uprising from Ireland and by December 1918, the Irish party Sinn Fein controlled the majority of the Irish seats in the British Parliament. In 1919, the British were un-officially at war in Ireland, as guerrilla troops under the control of the Irish Republican Army ran campaigns throughout the country. After two years of war, the Anglo-Irish Treaty was signed and the southern part of Ireland made independent, five years after the original uprising in 1916. For more on the effect of the Easter Rising on the Irish population in Canada, particularly Montreal, see our previous blog post here.